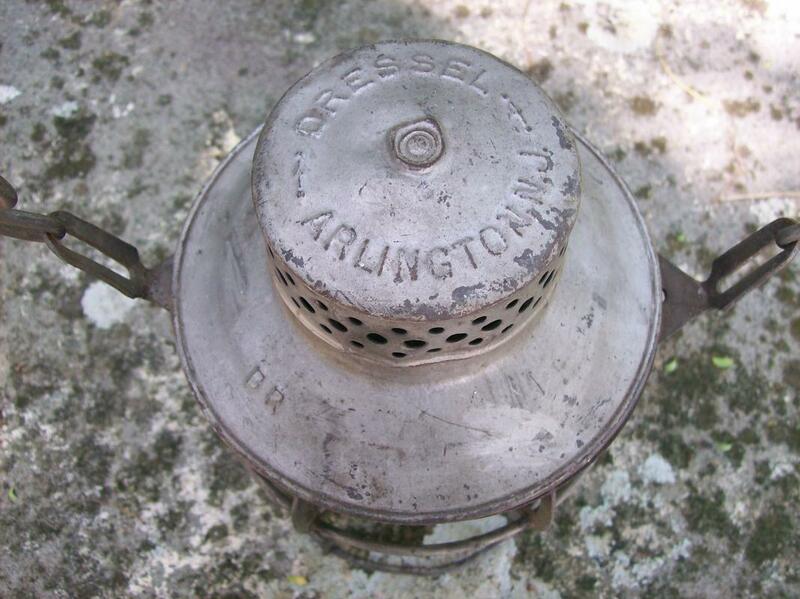 Burlington Route railroad lantern with original clear glass globe, made by Dressel of Arlington, New Jersey. 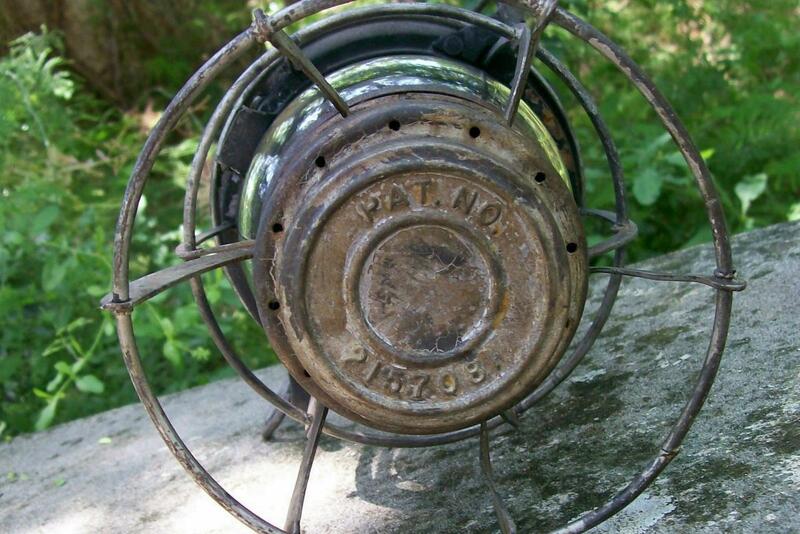 Patented 1939. Measures 14.5"h to top of handle. 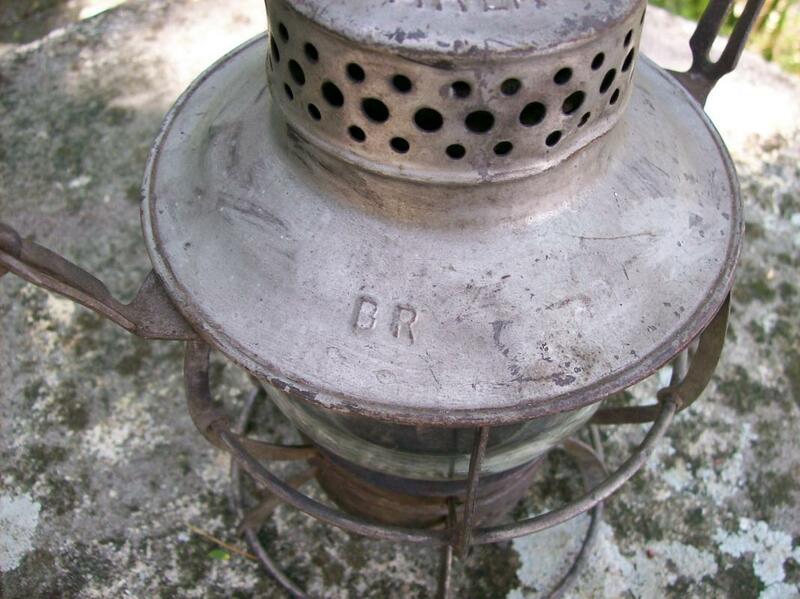 Embossed "BR" on shroud. Silver-tone finish appears to be original. 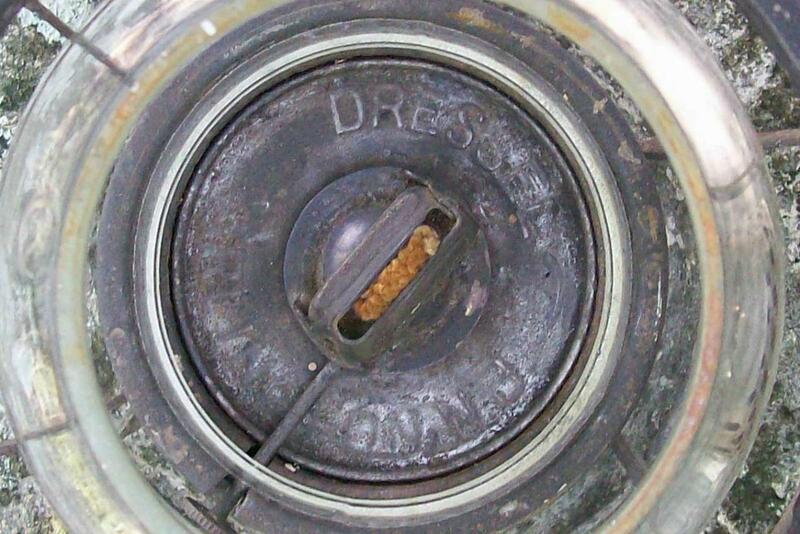 Nice overall condition, with working wick winder. Sold as is. Inglenook Antiques...Established 1989. 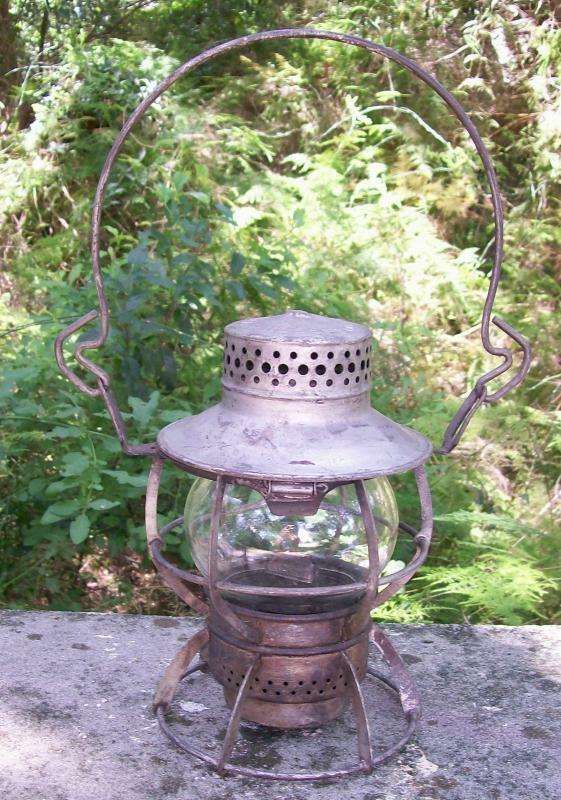 Items Similar To "Burlington Route Railroad Lantern Ca. 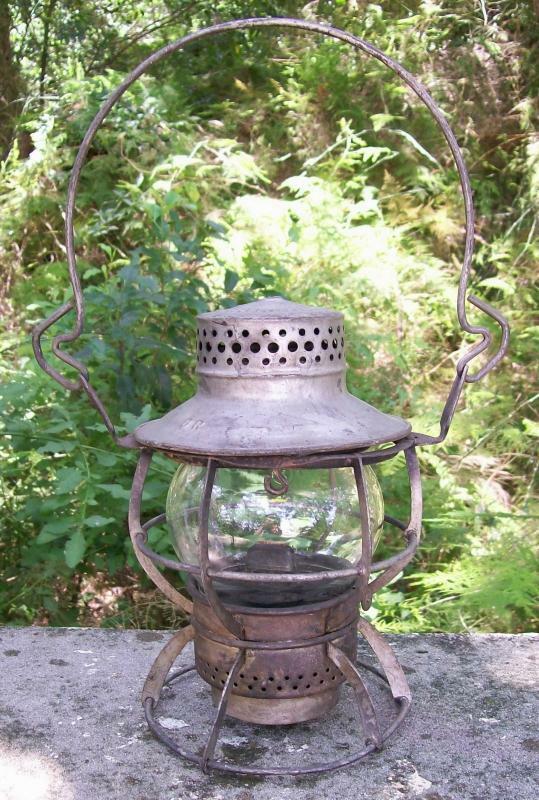 1939 Dressel Original Globe"
Original RAILWAY LANTERN RARE FIND with COBALT BLUE LENS, NO DAMAGE. Stamped C.N.R.